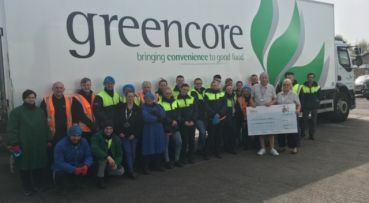 Greencore Northampton, has been awarded a prestigious award in recognition of its practices and achievements in helping its colleagues, customers and contractors get home safely at the end of every working day. 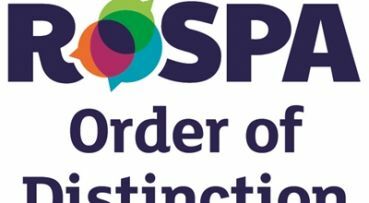 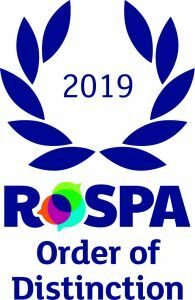 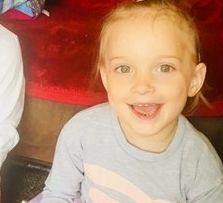 The site has achieved the Order of Distinction in the internationally-renowned RoSPA Health and Safety Awards, the longest-running industry awards scheme in the UK. 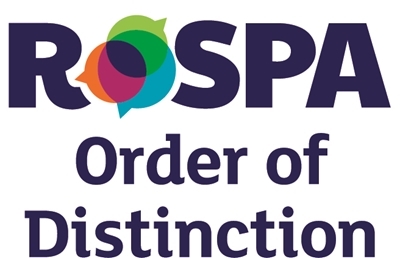 The award will be presented to Greencore at a special ceremony in June.